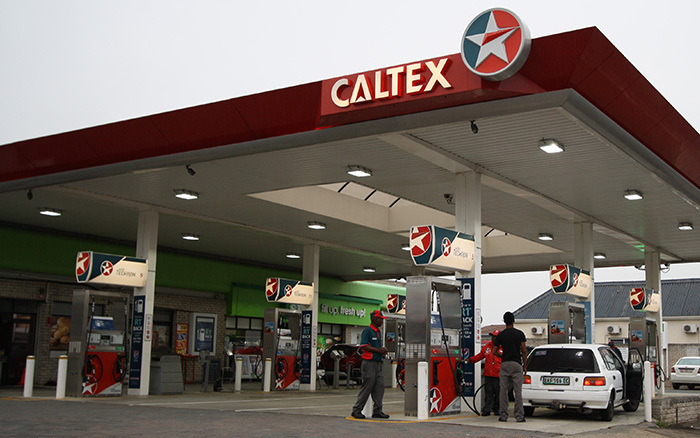 For Caltex to be the service station brand of choice in the Eastern Cape, known for consistently excellent and friendly service and for being committed to involvement in the communities we serve. 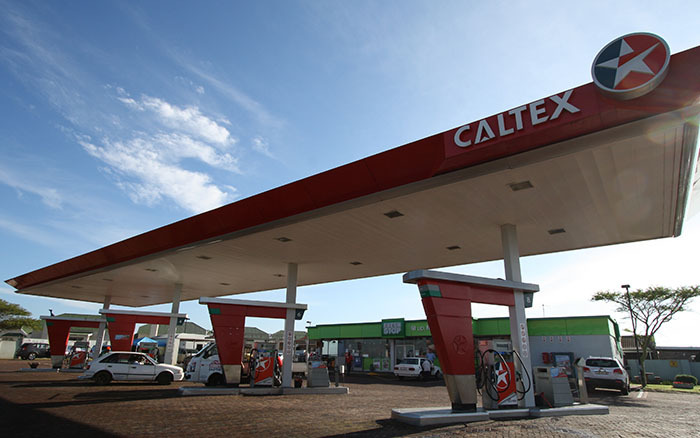 One brand, one image, one service level. To support carefully selected local initiatives and organisations that help to build future leaders through education and sport.